SE «Malyshev Plant», part of the State Concern «UKROBORONPROM», launches a new direction of production. 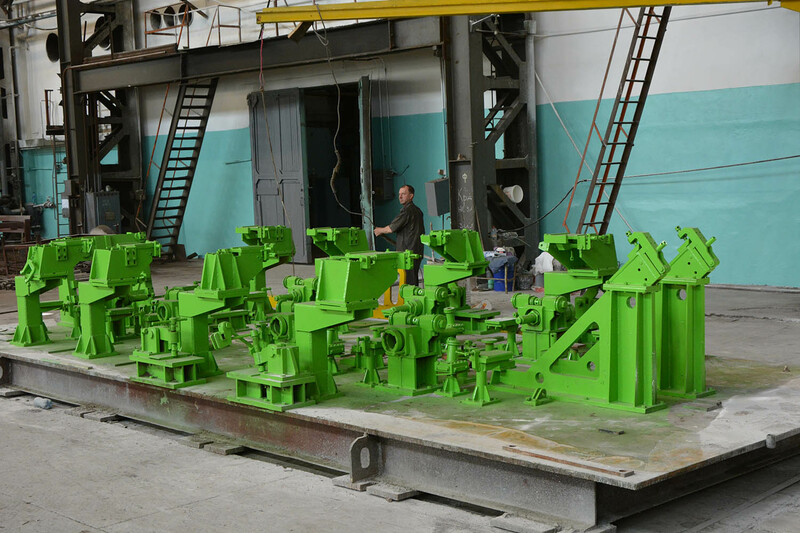 The company completes the preparation of the necessary equipment for the manufacture of APC-4E hulls. According to the commercial director of the State Enterprise «Malyshev Plant» Dmitry Kolesnikov, to date, the enterprise is completing the work on the preparation of the production of armored personnel carriers and moved directly to the organization of the implementation of measures for the manufacture of the first experimental hull APC-4E. these stages of coordination it will be possible to proceed to mass production of hulls", - said the commercial director of the plant. In addition the company is also preparing for the manufacture of hulls for APC-3E - the appropriate stands and spinner have already been purchased for them. Its implementation will act in parallel with the production of heavy armored vehicles. Serial production of hulls will give the company significant additional workload at the expense of orders from the State Enterprise «Kharkiv Machine Building Design Bureau named after O. Morozov» and the «Kyiv Armored Plant».